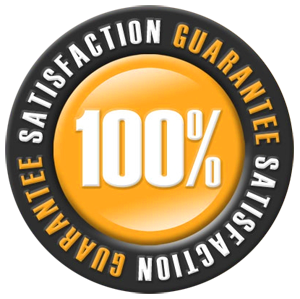 We stand by to cover your commercial garage door repair Surrey needs in a timely and respectful manner. 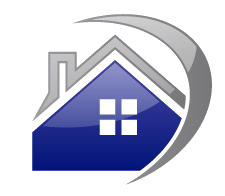 Call our local company if you need our help. 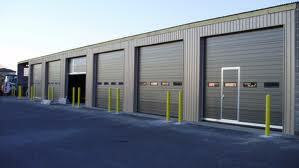 Our techs service all types of commercial doors regardless of their size, opener, and spring system. You can turn to us if you want to replace or maintain the door too. And you can always count on our techs from Garage Door Repair Surrey when parts must be replaced urgently. Aware that commercial garage doors must be fixed urgently when they fail to work right, our techs respond in a timely fashion when you need us the most. These doors often serve as the main entry points to businesses. They are often insulated to provide the necessary thermal efficiency to stocked products inside the property. So when your door is not closing well, give us a call to fix it. If it fails to open all the way and the trucks from your company cannot exit the property, we will be there to do the necessary garage door repair in no time. Equipped to do each service right and in one visit, our techs can replace all worn parts and fix your commercial doors in a jiffy. Want to replace the broken torsion spring? Is the door extremely noisy? Let us troubleshoot, figure out what’s wrong with your door, and do the required commercial garage door repair in Surrey, British Columbia. Give our company a call now.